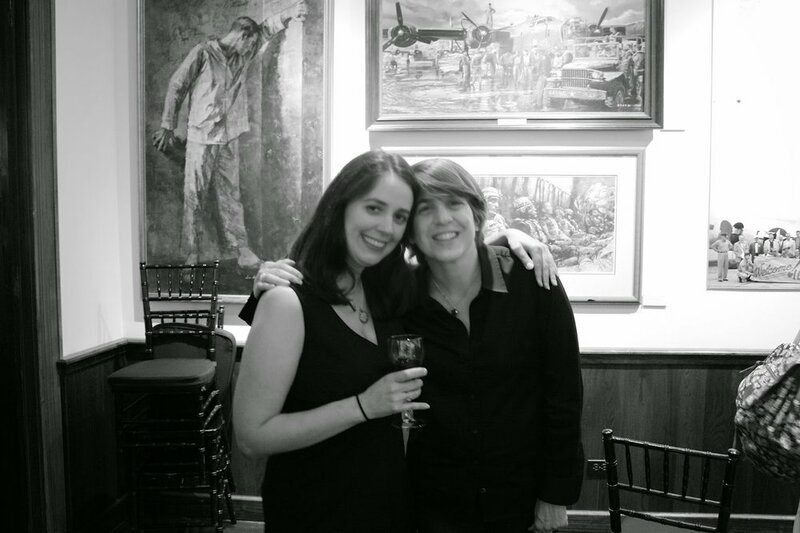 Christina and I will have work on display until August 15th at a center city pop up gallery on the corner of Broad and Walnut Streets in Philadelphia. 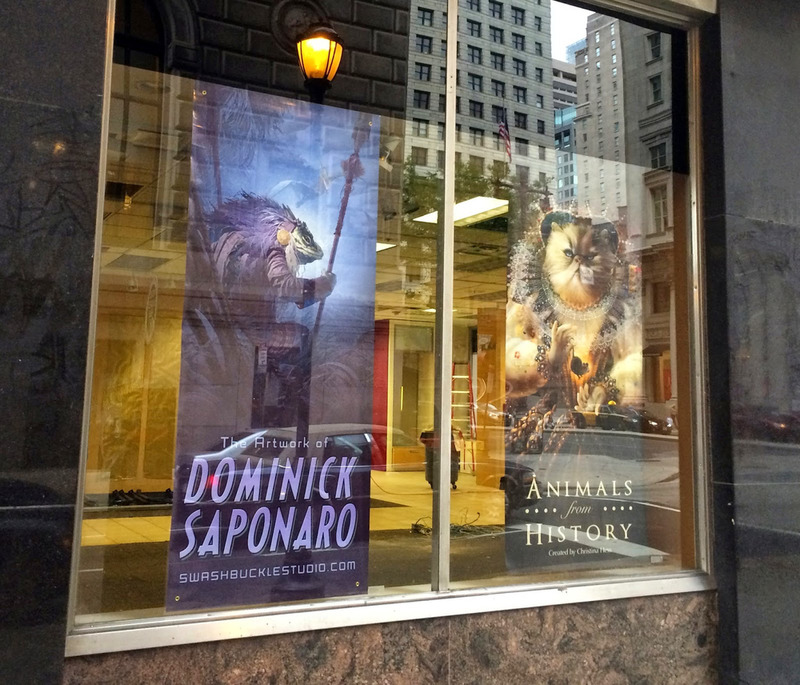 There's a nice little write up about the exhibition over at Philadelphia Weekly's Philly Now website. Check it out and if your in the area stop on in and have a look! Update (August 22): I just received word today that the show has been extended! I wasn't given a definitive end date but was told it will run well into the Fall. So if you haven't had the chance... head on over and check it out. Update (October 11): The exhibition is still running! In less than a week I'll be heading out to Kansas City MO for one of the best art and illustration shows of the year! Join me and 200 artists May 9th, 10th & 11th in Kansas City for Spectrum Fantastic Art Live 3. 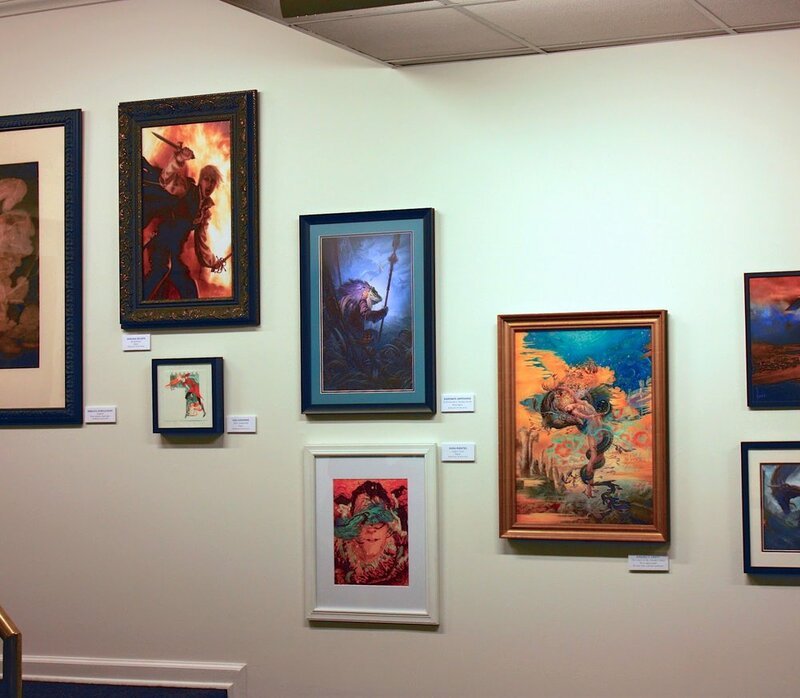 Spectrum is a three-day celebration of the best in fantasy, science fiction, horror, and comics art. You will interact with Traditional medium artists, Digital artists working in the Film, Animation, and Video Game fields, Sculptors, Cover Illustrators, Comics Artists, and more. Additionally, there will opportunities to attend workshops, live painting and sculpting demos, panels, meet art directors, conduct portfolio reviews and attend the Spectrum 21 awards ceremonies. If you enjoy my work and would like to experience a wide variety of what the field of fantastic art has to offer I hope you will meet me in Kansas City, May 9-11, 2014. I'll be showcasing my work along with some 200 others amazing artists and will also have plenty of prints available for purchase. Stop on by adjacent booths 703 & 602 and say hello. I hope to see you there! The convention center Layout. I'll be in adjacent booths 703 & 602. Some of my works that will be on display and available for purchase. 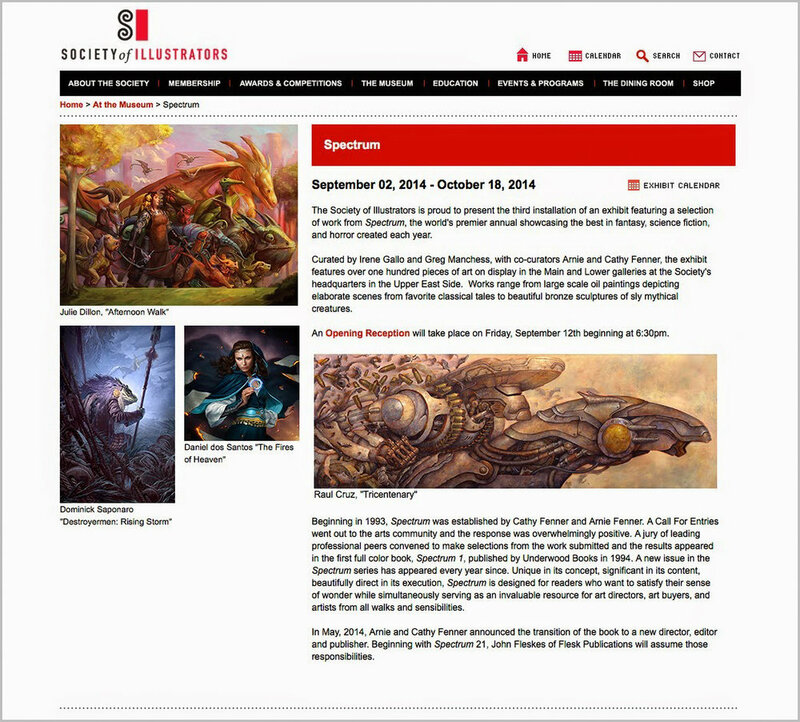 I'm thrilled to announce that three of my pieces were accepted into this years Spectrum 21! Thief of War, A Princess of Mars, and Swashbuckle Dom will all be included in the annual this fall. Every year I am blown away by the sheer number of AWESOME entries that are included, so it's always a feat just to have one piece accepted. Imagine my surprise when I found out that THREE of my works have been chosen. I am honored to say the least! A big thank you to the judges (Cory Godbey, J. Anthony Kosar, George Pratt, Shelly Wan, Allen Williams), John Flesk, the Fenners, and the entire Spectrum team. I'm especially excited for my Thief of War piece as it was a commission for a really great tor.com short story by Beth Bernobich of the same title. A huge thank you to Irene Gallo for the opportunity and Art Direction on that one. Being as its such a great little story and featured in Some of the Best From Tor.com I'm so happy to see the illustration get a little bit of recognition from the art community as well. This news couldn't come at a better time as I have just begun the planning for Spectrum Fantastic Art Live in May. I'm really looking forward to the show this year and can't wait to see everyone! Stop on by and say hello if your at the show. I'll be in adjacent booths 602 & 703. Hope to see you there! A cool little trailer for The Eidolon by Libby Mcgugan which I had the pleasure of working on. I wish more books had trailers! 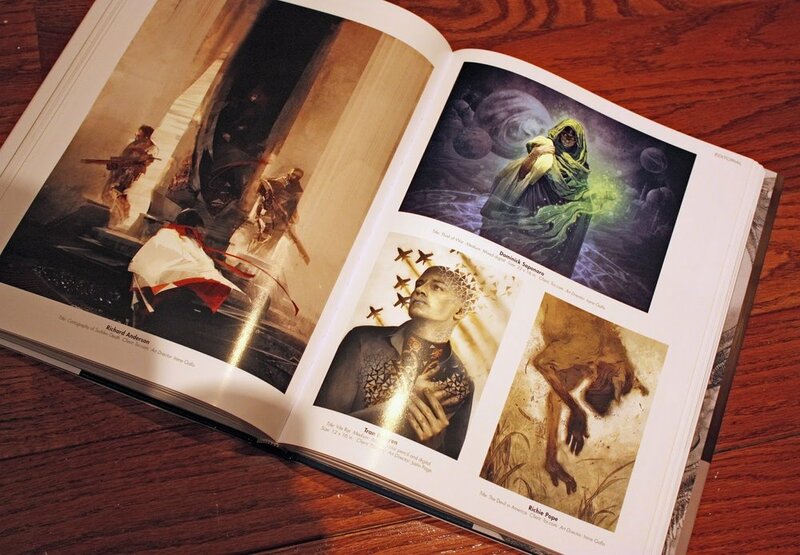 A few shots of my work from the most recent Spectrum 20 & Expose 11 illustration annuals. I was thrilled to have both Destroyermen II (In glorious full page detail!) and Destroyermen III included in Spectrum. Destroyermen III is also featured in Expose as well. A Huge thank you to Matt Kalamidas over at the Science Fiction Book club. This series has been so damn rewarding! The quality and number of entries seem to grow considerably for both competitions every year so I am simultaneously thrilled and shocked when my work does get in. It's an insane honor to be included with some of the top illustrators working in the field today. This just reminded me... 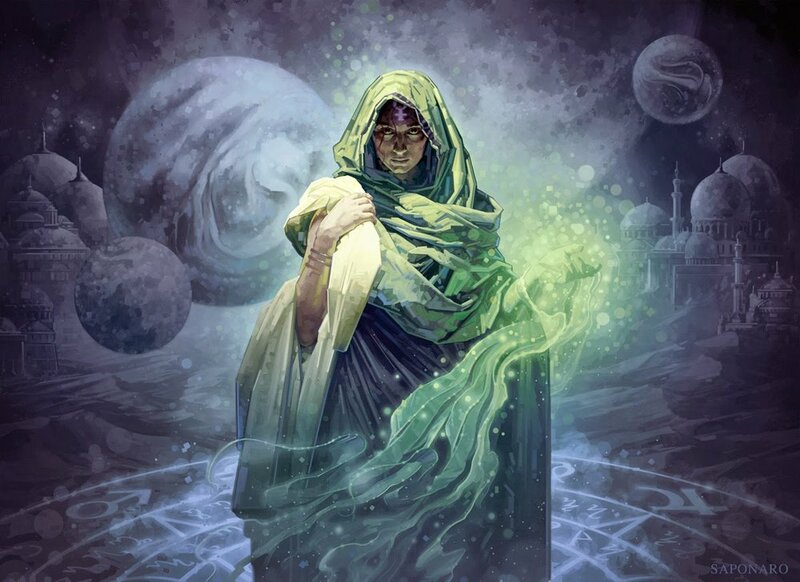 Call for entries for Spectrum 21 is coming up! 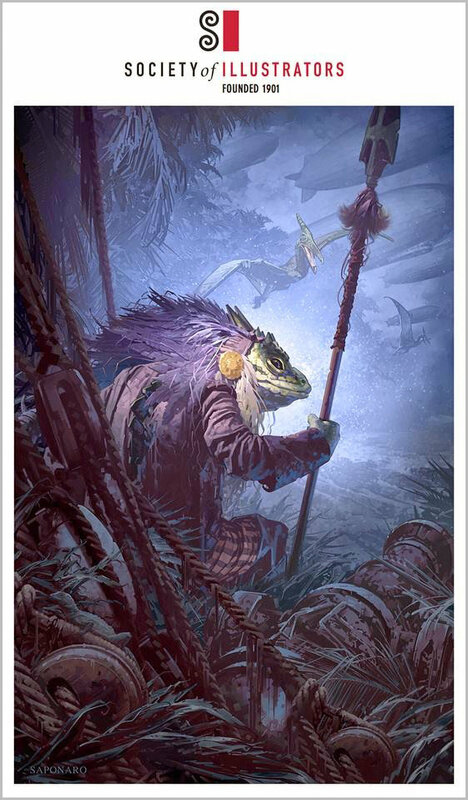 1/25/14!!! Get those entries in people! Really looking forward to seeing everyone at Spectrum Live in May!